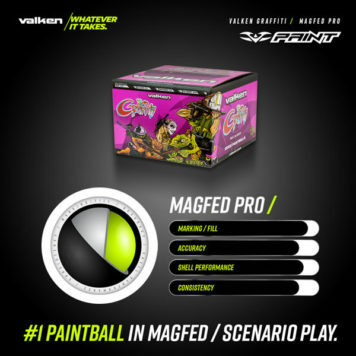 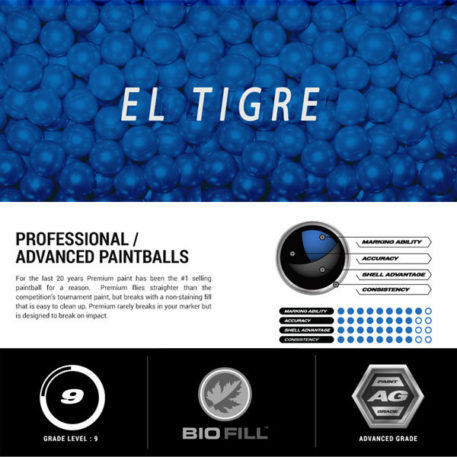 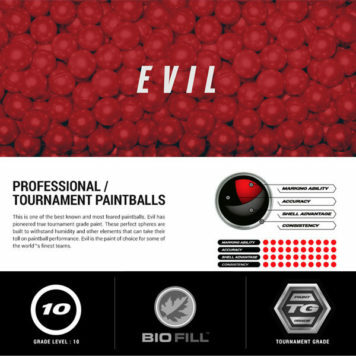 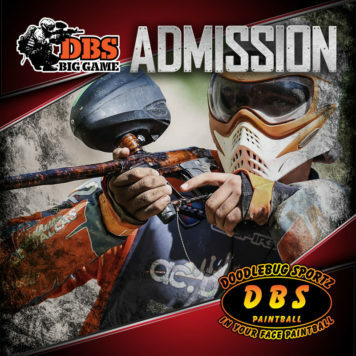 El Tigre is a top-shelf paintball. It has great marking attributes, superior accuracy, and reliably breaks on-target. 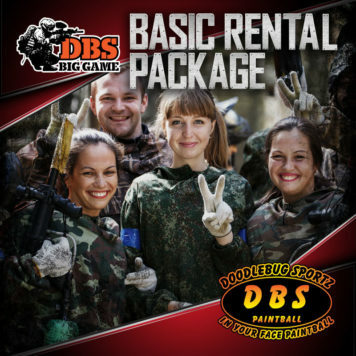 It is at home in both the woods or on the speedball field.